Rich-Lin Farm is located on a 3 mile dirt road for riding/driving, with access to trails and large fields. Per Linda Misiaszek: "We ride/drive our haflingers, have shown in hitch classes for many years, now doing competitive trail riding and driving for pleasure." Linda teaches riding/driving in their indoor/ and large outdoor ring. Also offers boarding, with lovely large pastures and good hay. One Source Horse (OSH) is an online tool for horse and other equine owners, trainers and other professionals to manage their equines, equine activities and business transactions too. The tool lets members create profiles for their horses so they can track a broad range of activities and information, such as medical, competition, maintenance and training schedules. The information can be accessed at any time online and can be shared with barn managers, pet sitters, trainers or others involved in the horse's care. One Source Horse makes horse management easier than ever before! Visit us at One Source Horse and join today, membership is free! GSCA member Mary Hayes creates VERY lovely custom jewelry from your horse's tail hair. These pieces are unique, beautiful, durable, and customized to your taste and color choices of jewels. Mary is able to make braids of different types and thicknesses for necklaces, bracelets, and even earrings. She also saves any left-over hair towards future re-orders. Her sample collection is stunning! 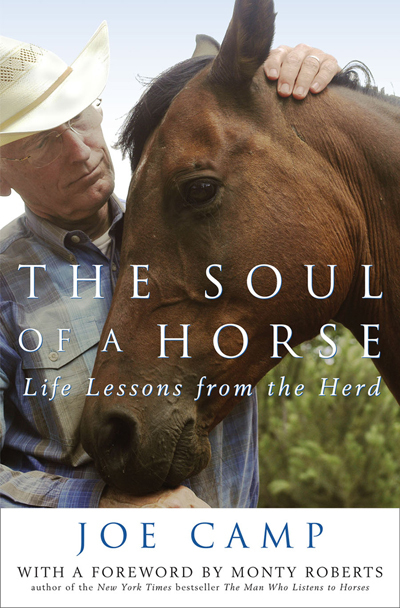 Consider for wonderful gifts, for yourself or for the horse-lovers in your life! GSCA has partnered with MDC Maine Driving Club to share our schedules of outings and events. For MDC info see Maine Driving Club website. Add $1 to your GSCA membership/renewal and also become an "Associate" member of Maine Driving Club. Pay to GSCA $25 + $1 for MDC ($26 total) and complete MDC Associate form to also join MDC. See PayPal at top right to pay here. "Associate" reciprocal memberships between GSCA and MDC allow attendance at partner club's events and outings including insurance coverage. Includes reciprocal club benefits such as emailed Newsletters, calendars, announcements, Facebook group (GSCA) and GSCA website Members' Area access. Eligible to advertise in each other's classifieds on websites and Newsletters. "Associate" Membership EXCLUDES printed publications and subscriptions, also excludes club-subsidized discounts on meals at GSCA meetings. EVERYONE, rider, driver, passenger, visitor or volunteer helper at an event MUST SIGN A RELEASE FORM available from the event organizer/host club! PLEASE USE THIS MDC ASSOCIATE Member form.pdf to submit your "Associate" membership fee of $1. If NOT a current GSCA Member, please also submit GSCA Membership/Renewal form2016.pdf with both payments ($26 total) made to GSCA.